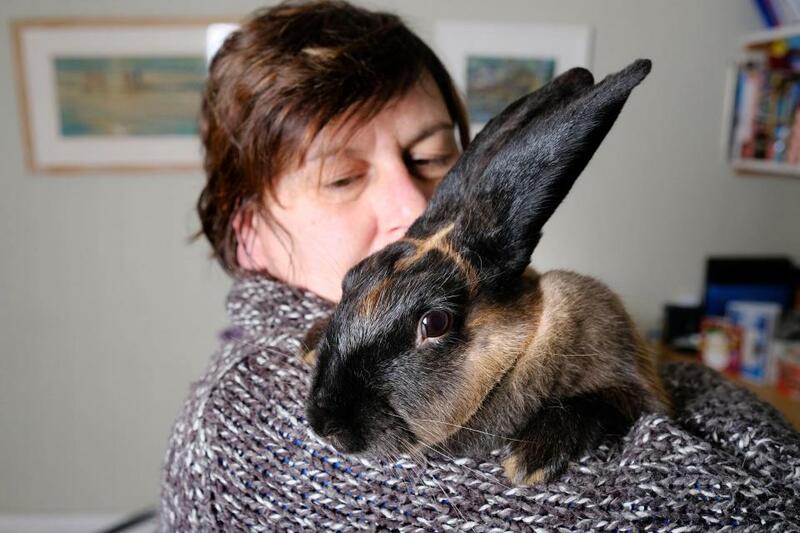 People have been left seriously in shock after a giant cross suddenly appeared on a pet rabbit's forehead some days to Christmas. 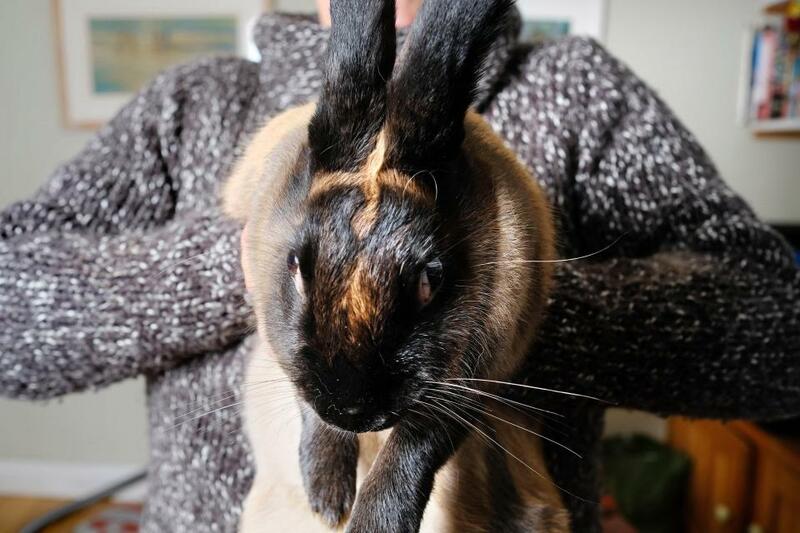 A pet rabbit by name Fluff has been dubbed The Bun of God after a giant cross appeared on its forehead, according to The Sun. 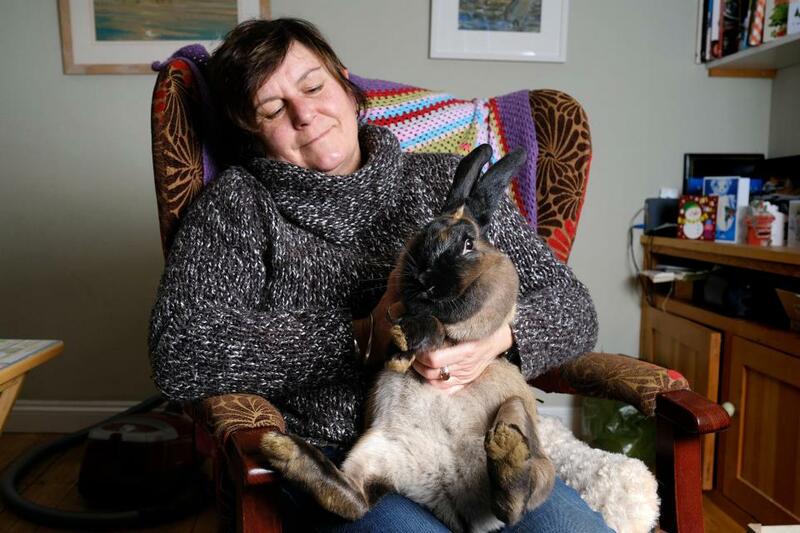 The report revealed that the holy symbol was spotted by the rabbit's owner, Kate Hazel before Christmas.